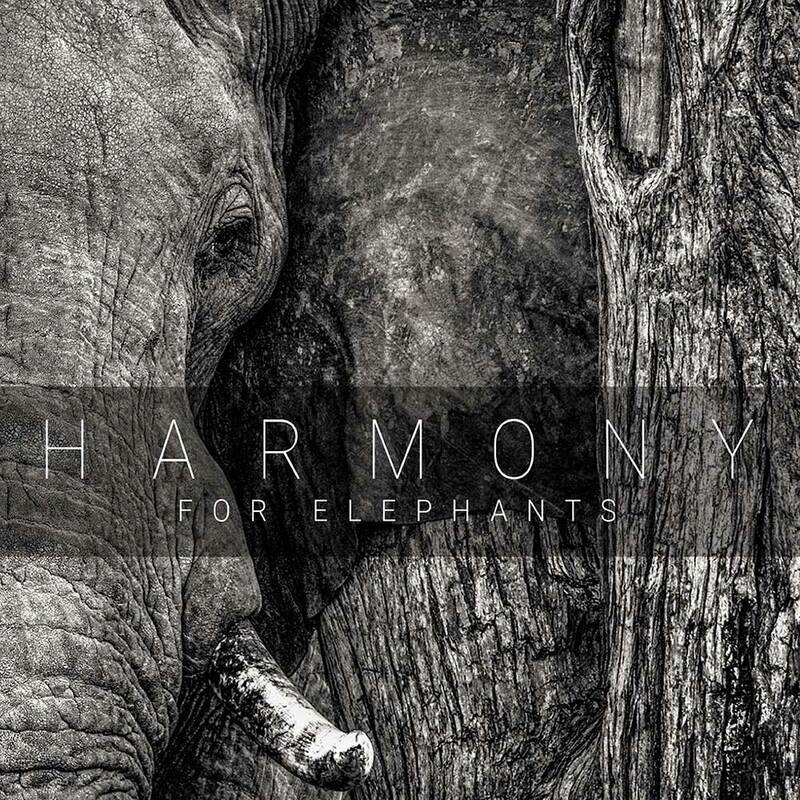 Roughly 18 months ago, a coffee-tabel book called Harmony For Elephants was released after a successful Kickstarter-campaign. The project by Kate Evans and Lesley Wood illustrated the situation of African elephants to raise awareness. From the perspective of Genesis fans, the book was interesting because of its included CD-album. The album contains new music by former Genesis members Anthony Phillips and Steve Hackett among other related artists from the Genesis family. By the time the project was completed and book/CD were released, it didn't look like the CD would be released separately. This will change this month. "The list of musician reads like the guest list of a party where everybody kind of knows everybody else: Nad Sylvan has sung for Steve Hackett who took over from Anthony Phillips in Genesis. Tony Patterson, vocalist for the coverband ReGenesis, has also sung on Nick Magnus' album N'monix. Rob Townsend is part of Steve's live band. So is Amanda Lehmann. Anthony Phillips has contributed to Anna Madsen's second album Whispers. Dale Newman has worked with and for Anthony Phillips (and Genesis). Nick d'Virgilio, who used to drum for Genesis, now hits the skins for Andy Neve – they are all good pals. The album contains seven songs and eight instrumentals. Each piece has been written specifically for this release." On 25th May, Esoteric will release this charity album. It can be preordered at amazon-uk, amazon-fr and also in digital format on iTunes. It's also available at Cherry Red Records.